Shaukat Mirziyoyev is considered the successor of Karimov’s policy course, and is one of the most conservative figures in the Uzbek elite. He is focused on the development of relations with Russia and China. At the same time, his choice as interim head of state suggests that the pro-Western factions were defeated in the struggle for power. 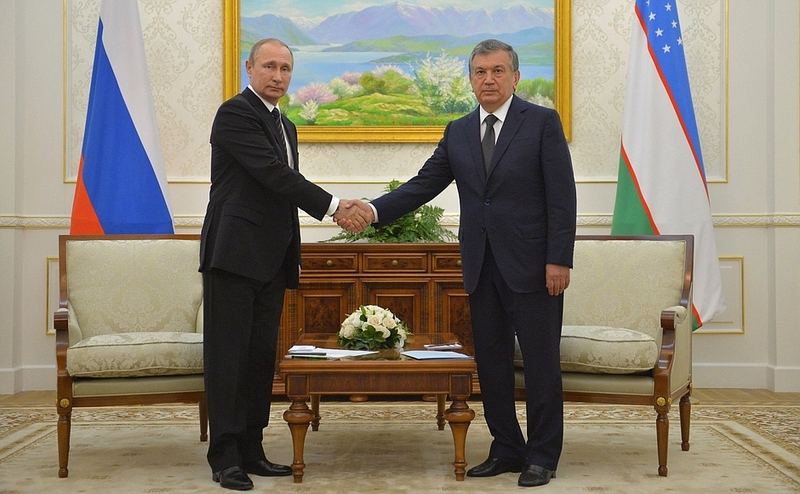 Mirziyoyev is the apparent future president of Uzbekistan. The election will be held in three months. The fact that power was not temporarily transferred to the figure of Yuldashev, who is not a major power player, shows that the struggle for power in Uzbekistan has finished and that Shaukat Mirziyoyev came out of it the winner. The centralized nature of power in the government will be maintained. The course of further rapprochement with Russia will continue.